The pre-loved items you clear from your home will be much appreciated by us. These include, clothes, shoes, bags, toys, books, kitchen-ware, household-ware, and electrical appliances. Please ensure they are in good and usable quality, as we do not have the means to dispose of unwanted items for you. Thank you for your understanding. Sales proceeds go towards running the orphanage, which includes giving our children the education and nourishment they need. 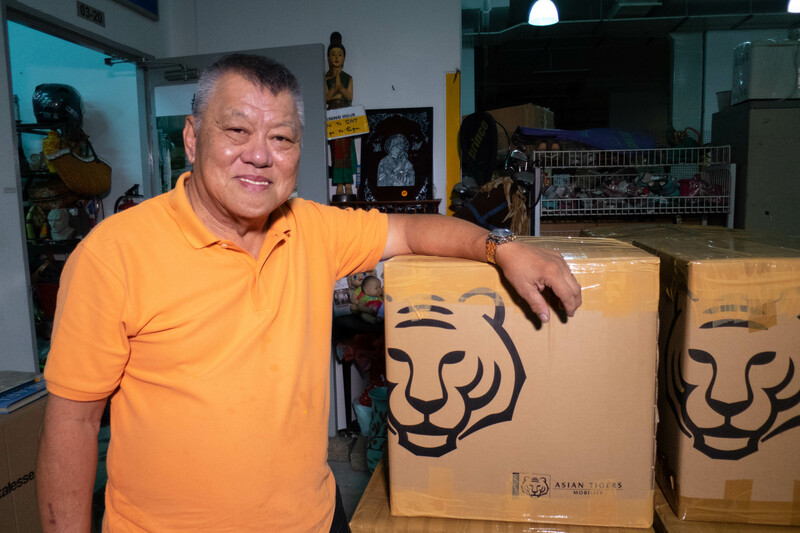 Every week, we send a Thrift Box from Singapore to Willing Hearts Orphanage in the Philippines. This box contains foodstuff and pre-loved items donated through our thrift shop in Singapore. 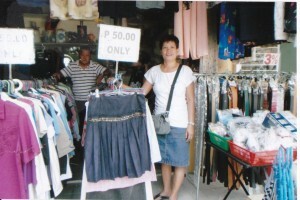 The items are then sold in the Philippines thrift shop to help raise money for the operations of the orphanage. 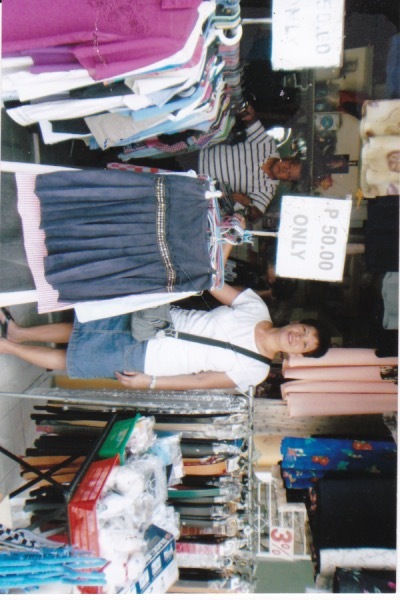 Sponsor a thrift box by paying for the cost of shipment. The cost to sea-freight one box is S$175, but we appreciate contributions of any amount. When the shipment is collected, we will send to a copy of the KC Dat delivery order to your mailing address. Please write your name and address at the back of your cheque. Each sponsorship covers the transport, daily meals and school materials (e.g. books, stationery and uniforms) for each child. We are a non-stock/non-profit organisation based in Bulacan, Philippines, set up by two friends with a shared goal to do good. 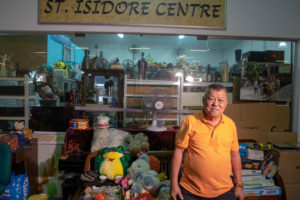 Filipina Maria Teresa and her former employer in Singapore, Thomas Wee, opened the shelter for boys and girls in 2008. Today it welcomes kids aged four to 12 years old, of whom, many have been referred to us by the local authorities.